FBN’s Gerri Willis on a former IRS worker convicted of fraud and identity theft. An IRS employee who worked in the agency’s St. Louis, MO., office pled guilty this week to charges of tax fraud. Demetria Brown netted $326,000 in a fraud in which she stole taxpayer identities and created fake tax returns to steal refunds. Her plea was made the same week that IRS Commissioner John Koskinen told Congress Russian criminals were behind the hacking of the agency’s website that resulted in the identity theft of more than 100,000 individuals. Brown was able to create the fake tax returns using names, Social Security numbers and dates of births for victims without their consent. It’s not known whether the information came from IRS files. She requested refunds be direct deposited to one of six bank accounts in five different states. The scheme lasted seven years from 2008 to 2001. Brown faces up to 42 years behind bars and $750,000 in fines. Sentencing is not expected for months. The case raises even more questions about the safety of taxpayer identities after last week’s news that criminals had used an application on the IRS website called “Get Transcript” to obtain copies of legitimate taxpayer tax filings from previous years and then file new ones to steal refunds. 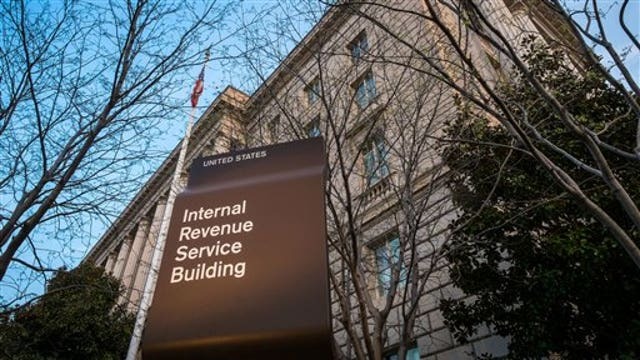 IRS officials say sophisticated international criminals were responsible for the breach. Today’s case, though, shows that the problems are also closer to home. Koskinen is also fielding questions about why the tax agency is still using 13-year-old Microsoft (NASDAQ:MSFT) XP software, a year after the tech company stopped supporting the product with security patches and software updates. The lapse further exposes taxpayers to security problems. *Update: The scheme lasted seven years from 2008 to 2001. An earlier version incorrectly stated four years and has been corrected.